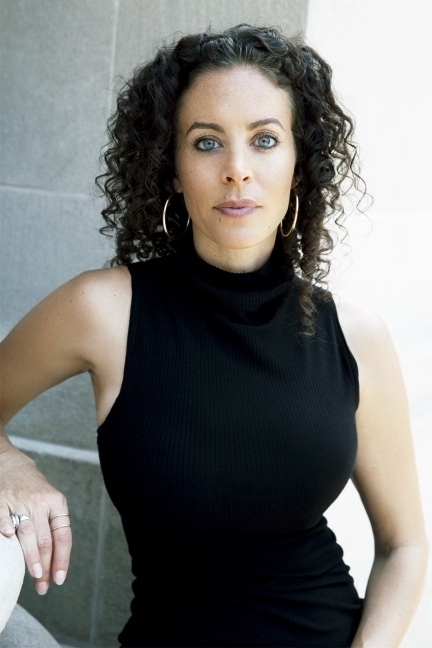 Kristin Lawless (previously published as Kristin Wartman) is a Certified Nutrition Educator, an author, and an independent journalist focusing on the intersections of food, health, politics, and culture. Her work has appeared in The New York Times, The Atlantic, Newsweek, VICE, Huffington Post, and Civil Eats, as well as in academic journals such as The Black Scholar, Critical Quarterly, and The New Labor Forum. 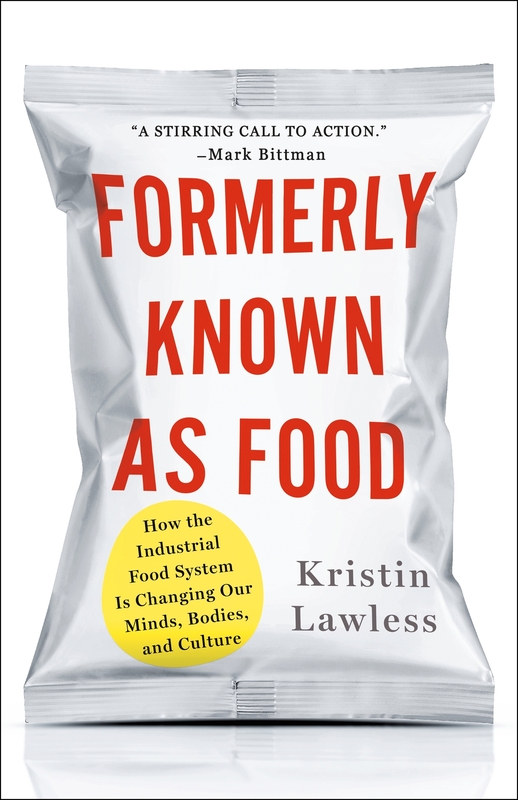 Her new book is called Formerly Known As Food: How The Industrial Food System Is Changing Our Minds, Bodies, and Culture. Throughout human history women have played a strong role in providing food for their families but today people typically rely on giant corporations to feed themselves - and those corporations could be putting profit over our health. Food has changed over the past 100 years and nutritional content has deteriorated due to industrial farming. Thousands of chemicals have been added to our diets from pesticides to packaging. We simply no longer know what we’re eating but there is strong evidence that it's changing our bodies and even our genes.